NASA and SpaceX are now aiming for a March debut of the first commercial crew capsule. The first Starliner flight with astronauts would be August at best. 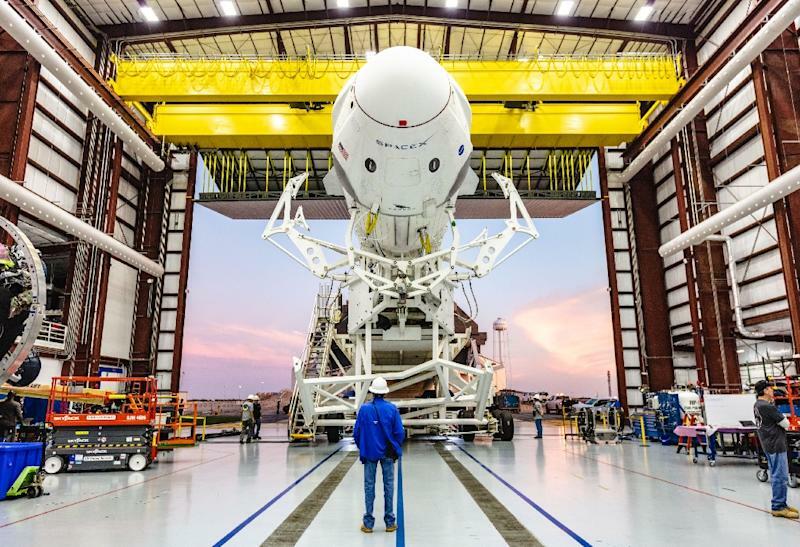 "The agency now is targeting March 2 for launch of SpaceX's Crew Dragon on its uncrewed Demo-1 test flight". "NASA has been working together with SpaceX and Boeing to make sure we are ready to conduct these test flights and get ready to learn critical information that will further help us to fly our crews safely". The Crew Dragon is equipped with rocket engines that can quickly push the ship away from a malfunctioning booster at any point from launch pad to orbit. If all goes well, the first manned flight is scheduled for July 2019. The test flight had been planned for mid June, but sources say it's now targeted for July. Boeing is shooting for an April launch of its first Starliner capsule without a crew. Then will come huge milestones - crewed test flights to the ISS. Unlike the Crew Dragon, the Starliner is created to land in the western United States using parachutes and airbags. It would be the first launch of USA astronauts into orbit, from US soil, since NASA's shuttle program ended in 2011.